Does this mean the new charger isn’t as good? 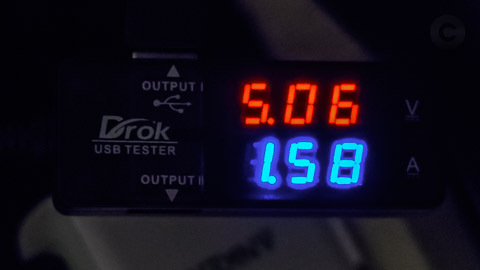 Or is my USB tester just rubbish? What confuses me is that if I look at the max current reported by Ampere app on the tablet, it shows pretty much the same max current for both chargers when the Drok USB tester is out of the picture. 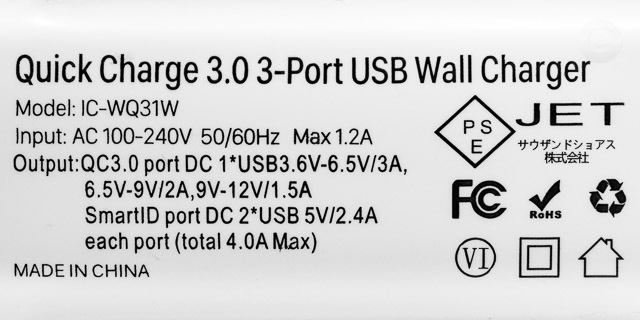 FYI, here are the specs of the two chargers, if it helps any. I’m not sure about Ampere app. I tested it on 3 devices, on one didn’t worked, on one was showing basically random numbers and on last was very slow and could be 100-400mA off sometimes. What I see from your pictures seems normal to me. Some phones changes charging current according voltage and they use voltage drop to sense how powerful charger is. 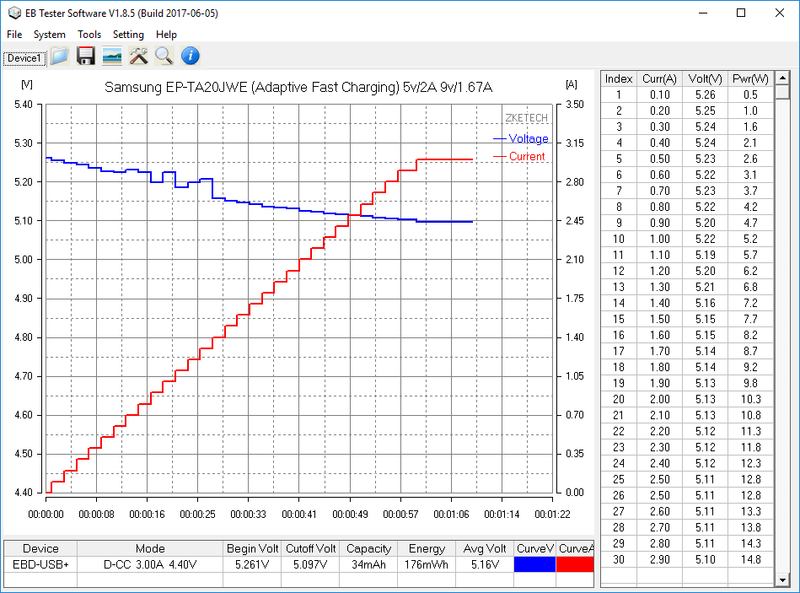 I tested 2 Samsung chargers and they have highest voltage at 1A from about 20 chargers which I tested personally. Your charger is on other side, it would be second or third worst. 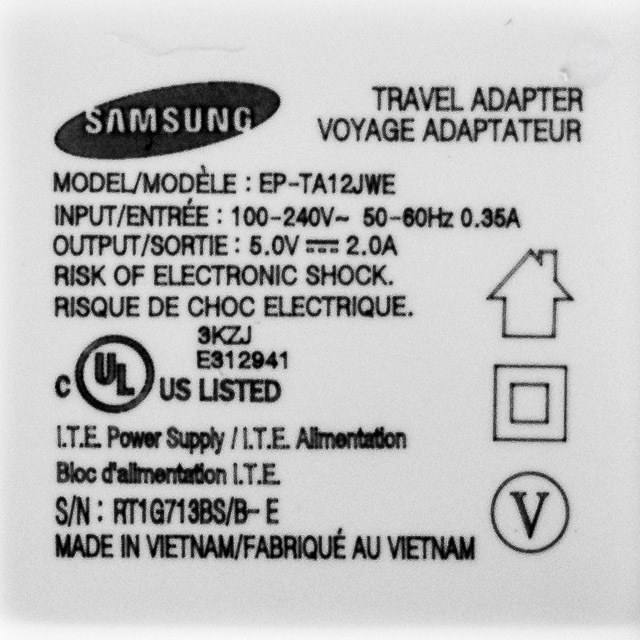 I had Samsung S4 and it was little bit picky about charger voltage. I would said that your charger is rubbish, I would say that it looks like generic cheaper charger. 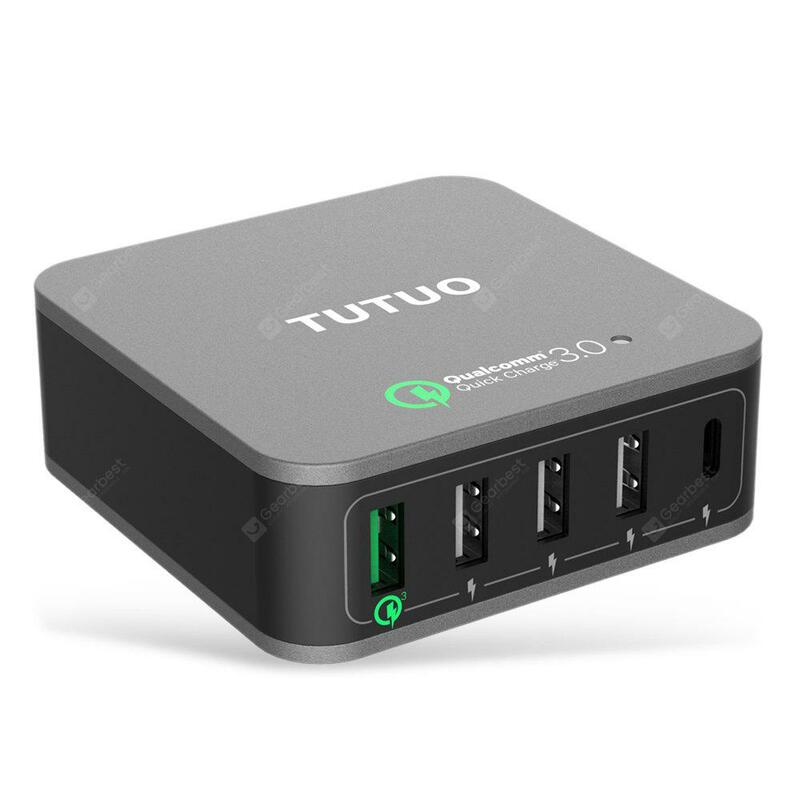 I would recommend to try QC3.0 port, sometime they have higher voltage and they many times ramping up voltage as current going higher. 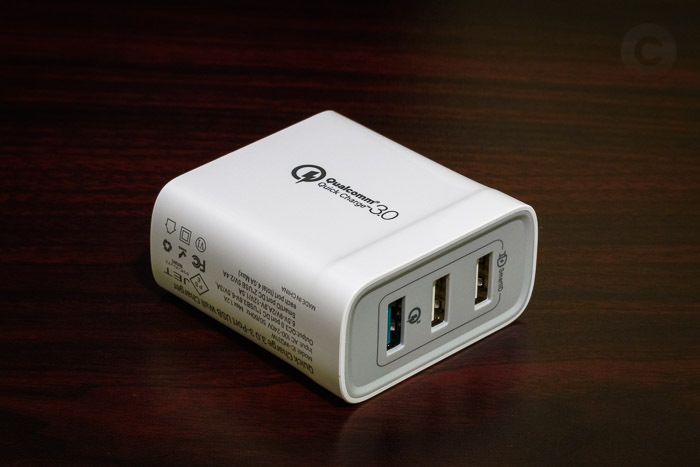 That iClever is I think not a certified Qualcomm 3.0 charger but has only exaggerated wattage figures. I don’t see any official Qualcomm 3.0 logo printed anywhere in its body. But my question isn’t really about QC3.0. This Samsung tablet doesn’t support QC3.0 or even QC2.0. It’s an older Galaxy Tab S2. I am just questioning this charger’s capability when it comes to regular low speed charging – below 2A current. 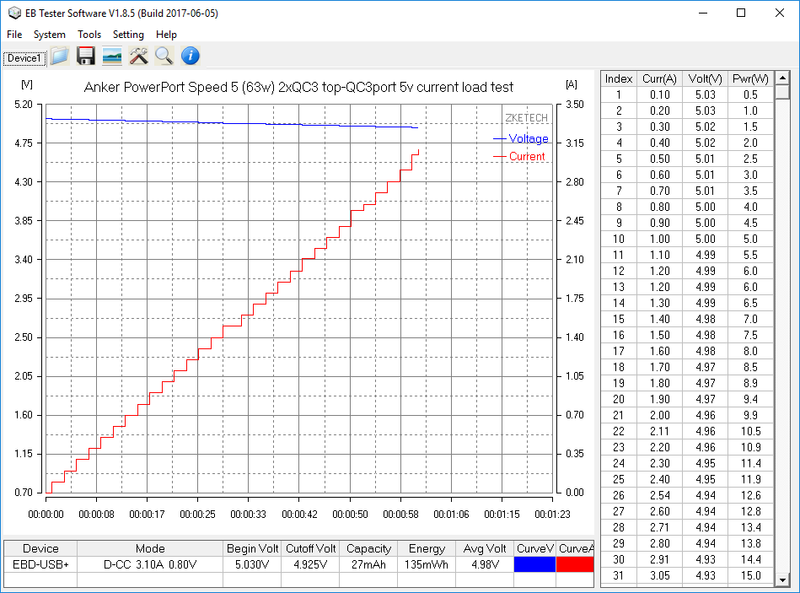 Using the QC3.0 port made no difference. In my experience, the actual charging current is controlled by the device, add to that the quality of the charging cable’s capability to handle higher currents. Qualcomm’s 3A capability merely just tell us that it can deliver up to 3A, but still it up to the device, the condition of the battery, how many percent is the battery’s present charge state, etc. on how much charging rate it can permit. Qualcomm’s 3A capability merely just tell us that it can deliver up to 3A, but still it up to the device, the condition of the battery, etc. on how much charging rate it can permit. I totally understand that, and I am not expecting 3A when charging this particular old tablet. I am just wondering why I am seeing differences in voltage and current when using stock charger vs this iClever one. BTW, I am using the same cable in both cases. My Samsung tablet is very picky about its power source. It charges much faster with its original adapter than it does with my Anker one, despite the Anker one being an excellent charger that works perfectly with everything else I own. House voltage is the same. 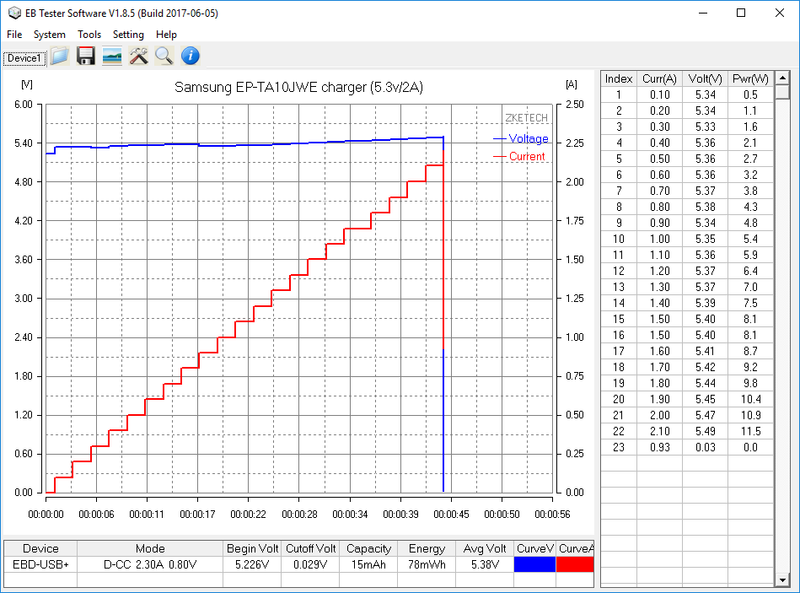 Voltage actually goes up when I start charging. 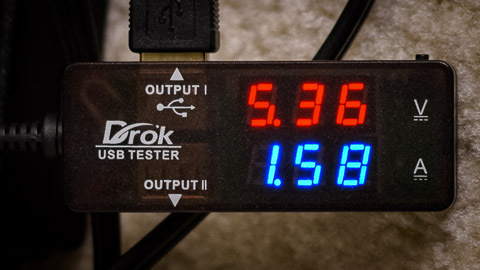 Right now I am charging it using the Samsung charger, and it is showing 5.43V, at least according to this Drok USB tester – again, that’s why I was asking in my original post if that Drok USB tester can be trusted. Do you have a link? I can’t seem to find it. I think I’m going to order an Anker USB wall charger for comparison. I have another older AmazonBasics charger, and that one charges with a higher current, just like the OEM Samsung one. 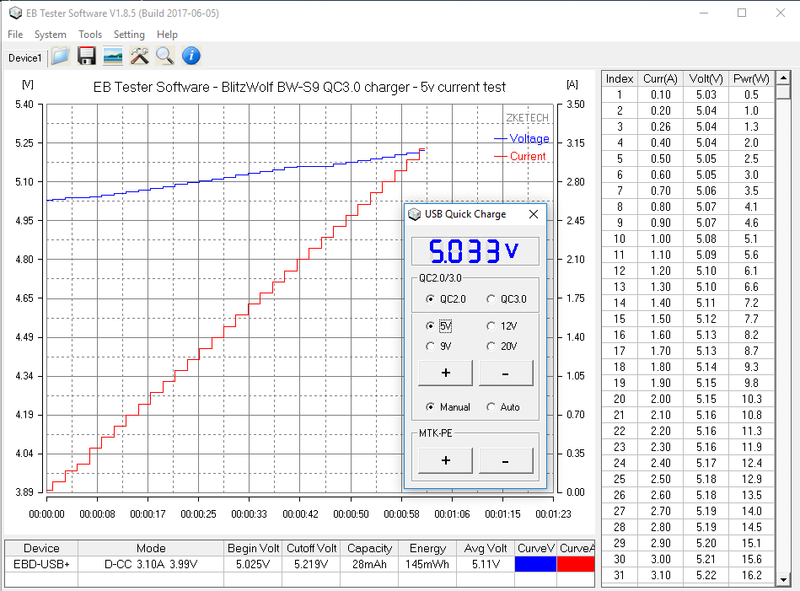 I got several USB wall chargers and tested them with the ZKE Tech EBD-USB+ meter/load tester. 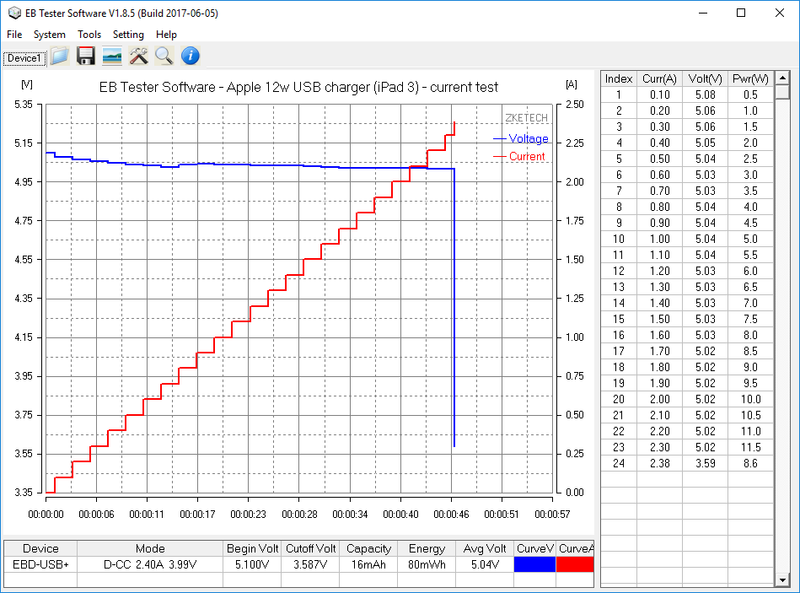 Various chargers seem to behave differently (voltage with respect to current loading). 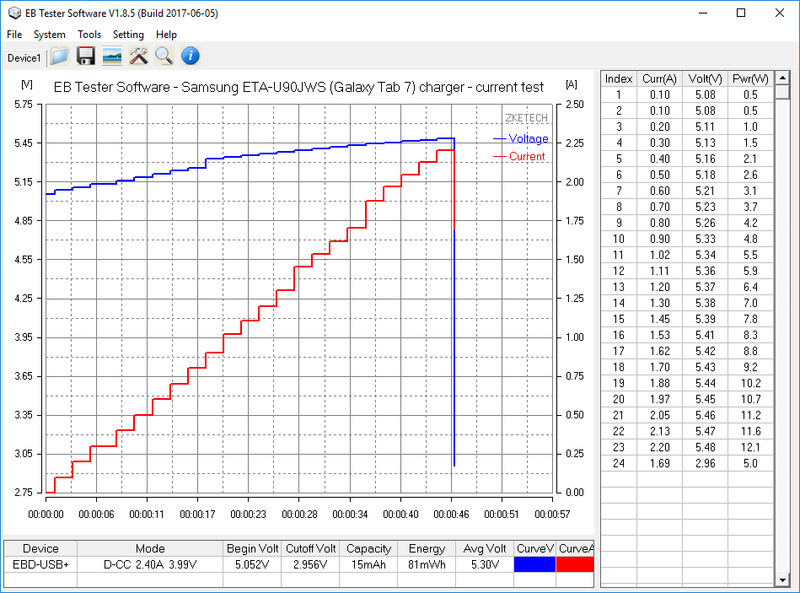 1) For instance, the Samsung ETA-U90JWS (from Galaxy Tab 7) charger behaves: voltage increases as load increases (0.40v delta). 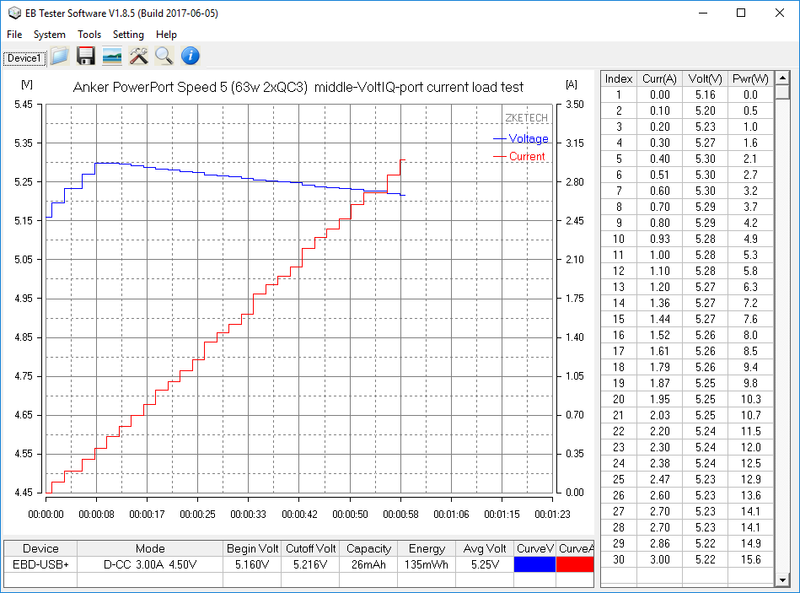 a) the QC3 ports start at a relatively low voltage — almost exactly 5.0v, but tries to remain quite stable at load (0.10v delta). Thanks d_t_a! Interesting findings. My EP-TA12JWE seems to be behaving similarly to the ETA-U90JWS you tested. d_t_a, where did you buy your USB tester from? AliExpress. 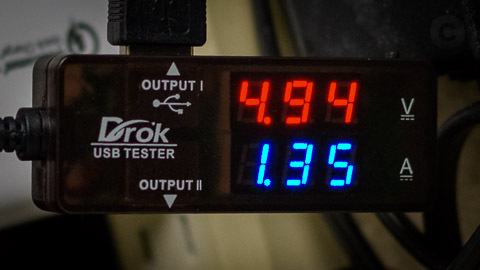 There are several stores there selling the ZKE Tech EBD-USB+ meter. Lowest price seems to be around $18-19 (not including shipping, some countries may have a shipping fee).